Are you looking for an out-of-town trip? Milan can boast a preferential position in Italy, with an efficient network of means of transport ranging from railways to airports. The city is provided with three airports, departing point of continental and intercontinental flights of seven railway stations, both regional and national, and of urban means of transport with widespread coverage. Thanks to the many connections to different points of interest, those visiting the City also have the possibility to reach various out-of-town locations, featuring the perfect sights for shopping, for a cultural visit, for a unique experience or simply for a small trip outdoors. Passionate in religious architecture? Just a few kilometres away from Milan you can enjoy some interesting churches and abbeys, key to historical architecture among which the Church of S.Maria di Calvenzano dating back to 11th Century, the Abbey of Viboldone, the Abbey of Morimondo or the Abbey of Mirasole, boasting a typical example of medieval farmhouse courtyard. Pavia is a good getaway to combine religious attractions and a pleasant walk throughout the city center. 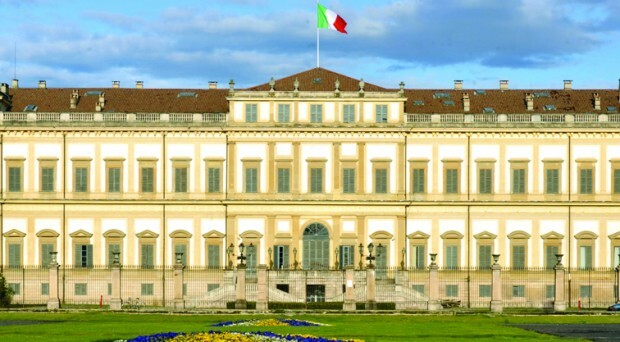 If your main interest lies in art galleries or temporary exhibitions MAGA-Gallarate Museum of Modern Art, or Villa Reale in Monza are some locations you can’t miss! Galleria Campari is the perfect sight to learn the history of one of the most well-known brands in Lombardy, just outside the city borders. Would you like to spend a relaxing day lakeside? The Lakes of Lombardy are right what you are looking for! 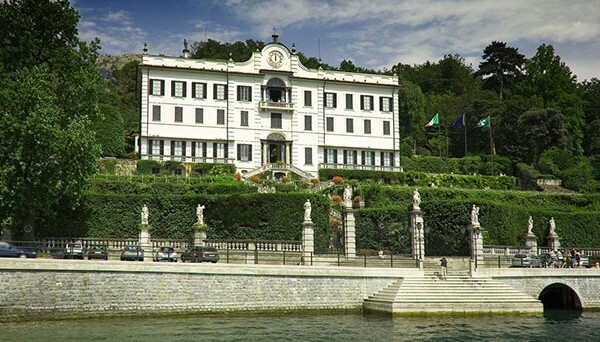 As a mere example, Cremona, known as ‘the city of the violin,’ and Villa Carlotta, on the lake of Como, an architectural jewel and also scenic event venue. Visit some of the nearby cities like Genoa, Turin with its museums and historical palace, and Verona, well-known for their squares and arena, sight of memorable events. Take advantage of the the efficient means of transport to make a short trip to famous Italian beauties Florence or Ferrara, easy to reach via the Frecciarossa or Italo fast railway service; you can also choose to enjoy a relaxing weekend at the seaside in some of the most chic locations such as Portofino or Cinque Terre, or also try a unique experience in one of the most attractive cities: Venice. Europe is closer than you might think. As an example, Mendrisio (Switzerland) is less than 50 Km far from Milan. SWITZERLAND Canton Ticino is a all-round experience ranging from boat trips, luxury and food shopping and unique lakeside scenaries around Lugano and UNESCO World Heritage Sites such as Monte San Giorgio, Monte San Salvatore and much more… Aiming to have fun? 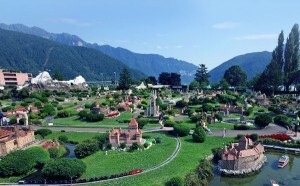 Swissminiatur is the perfect destination for kids and adults. A little bit further you will find Rivera, with its water games and aqua parks, perhaps to have some fun and relief from the hot Milanese summer!